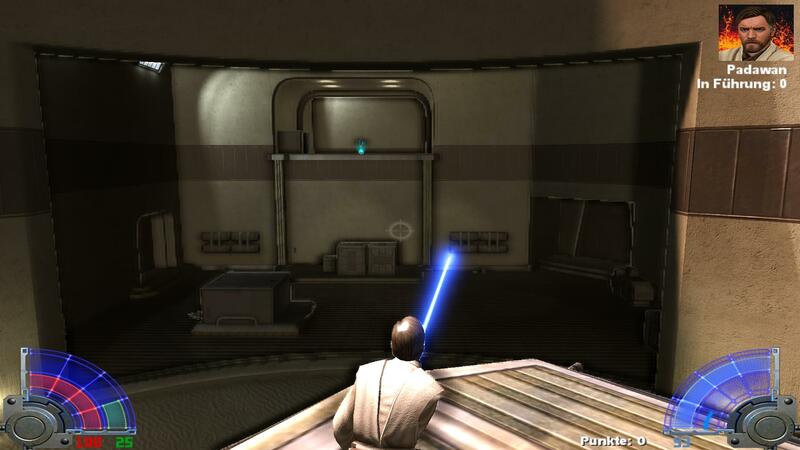 Description: A MorphOS port of OpenJK JediAcademy by BSzili. assets1.pk3 and assets2.pk3 in your Base. 4) Copy assets3.pk3 into Base where the other assets?.pk3 are, and you are done. try to lower the graphics settings, especially the Texture Detail. 2) Copy the Base drawer into the openjk drawer. 1) Install the demo on a Windows/Linux machine. 2) Copy the Demo drawer into the OpenJK drawer and rename it to Base. 3) Go into Base, open assets0.pk3 in any archiver (it's a ZIP file), and extract ui/demo_ingame.txt and ui/demo_menus.txt. 4) Go into ui and remove the "demo_" prefix from the name of the two files, so you have ui/ingame.txt and ui/menus.txt in your Base.